Reading and share top 1 Mz Robinson famous quotes and sayings. 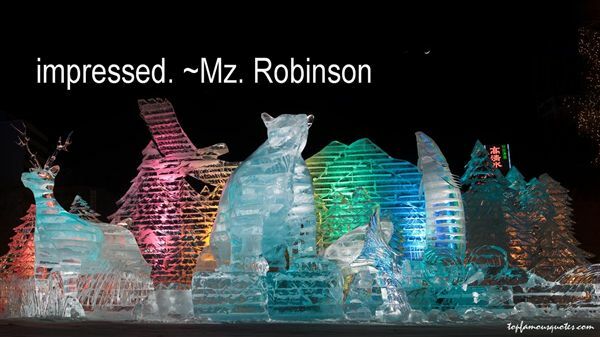 Browse top 1 most favorite famous quotes and sayings by Mz Robinson. All the films I do, I write the scripts, I direct."